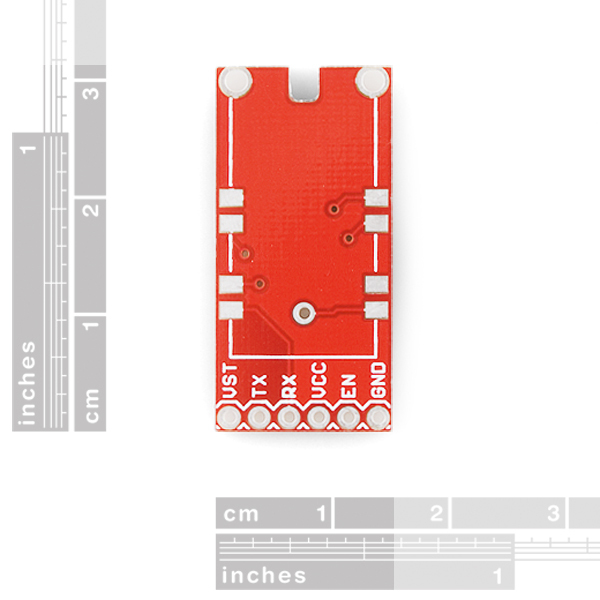 Here is a breakout board for the LS20126 GPS receiver. 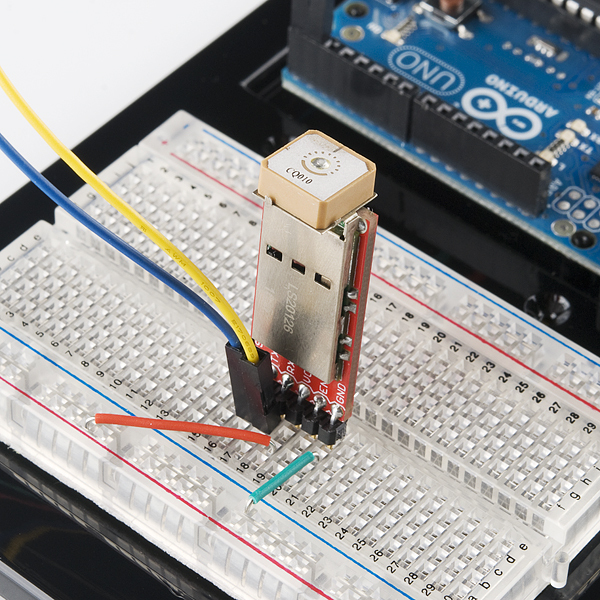 The board allows you to access all the pins on the GPS module through 0.1" spaced holes. Buy a header, solder everything up and you're ready to go! The GPS module is not included. 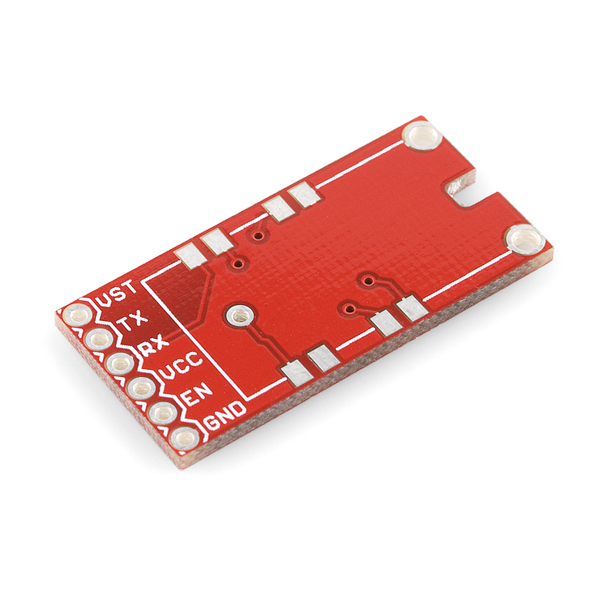 This board is designed to go with this GPS module. 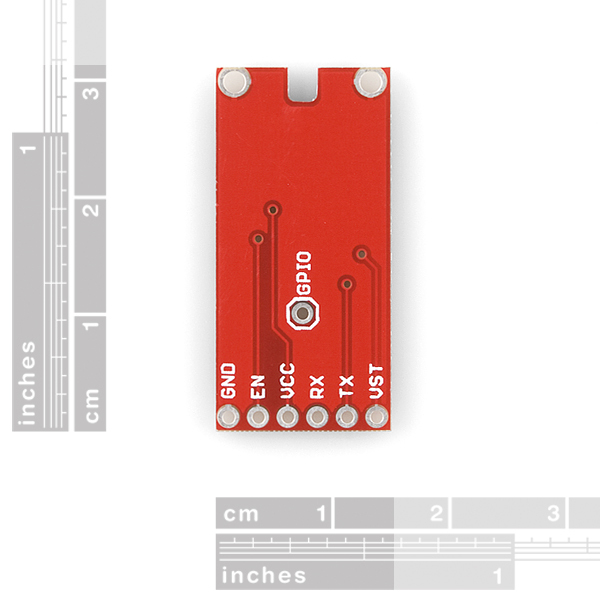 As for headers, the pinout on the edge is 0.1" spacing, but you can use whatever type of headers works for your application. The GPS comes with a built in antenna meaning with just the board and the GPS modules soldered (and powered) to it you should be able to get get TTL UART signal out. Any other parts would depend on what you want to do with GPS. 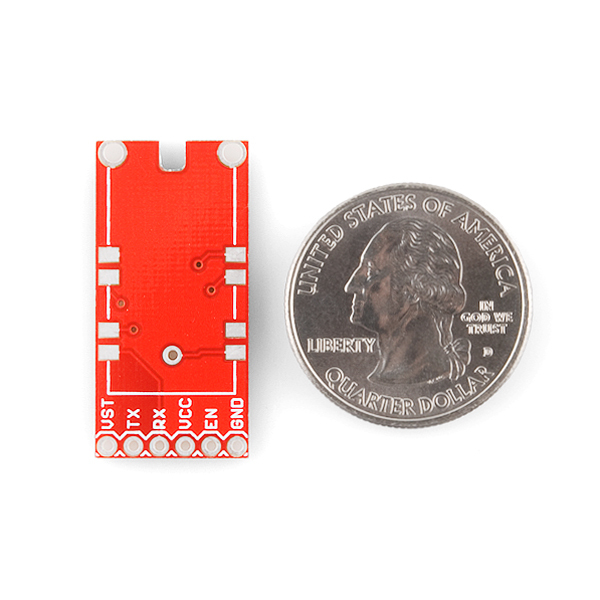 Keep in mind that GPS module is no longer manufactured, for our current offerings check out the GPS category and feel free to email techsupport@sparkfun.com if you have any questions. Can someone confirm that the chip antenna is indeed meant to point upwards, as in the fifth photo and as one would expect? The information in the datasheets is rather confusing. While the antenna works better (higher gain) pointed upwards, the LS20126 datasheet indicates that the default setup expects to be horizontal, with the chip antenna pointed "forward". If you're only using location and time, the position shown should not affect accuracy. The "heading" fields would be thoroughly confused, however.